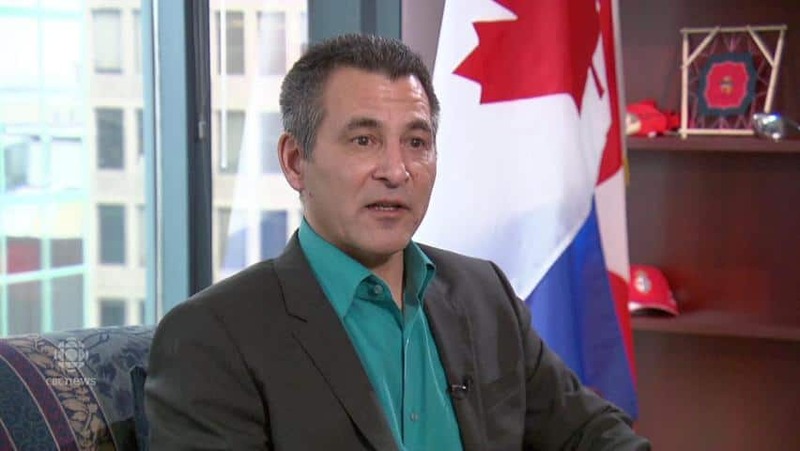 Federal Fisheries Minister Hunter Tootoo says science will determine not only which areas of Canada's oceans the government will designate for protection, but also what development, if any, will be permitted in those areas. The minister also reaffirmed his government's commitment to meeting an ambitious target of setting aside five per cent of Canada's oceans as marine-protected areas by next year and 10 per cent by 2020. Canada agreed to the commitments outlined in the Convention on Biological Diversity in 2010 In Nagoya but so far has only protected 1.3 per cent of its territorial waters. "Once an area has been identified, OK, what needs to be protected? And what does the science say needs to be protected? That's what we're going to be basing our decisions on," Tootoo promised. The minister has met with a number of environmental groups from the Arctic and the West Coast since being sworn in last November. He plans to travel to the East Coast soon to meet with more scientists, before finalizing a list of places that will be added to the list of protected areas. "We're going to have to look at how we've traditionally done this over the years, of just small little pockets of areas. 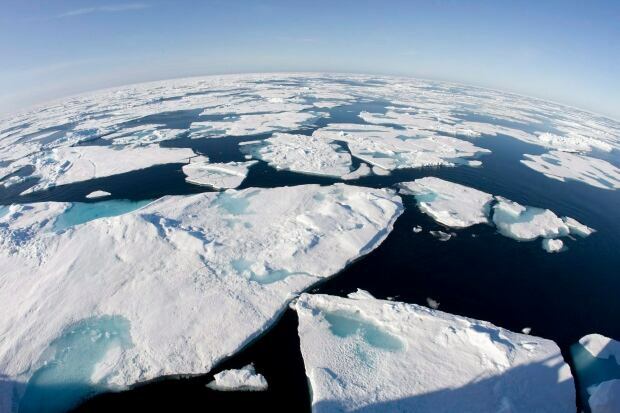 But we also have to look at some of things other countries have done like identifying large areas to protect as well," Tootoo said in an interview with CBC News on Friday. "In the meetings I've had with the environmental groups, the only way we're going to be able to accomplish this is all of us working together. Basically all hands on deck," Tootoo added. One such group, Oceans North Canada, has suggested that the Churchill and Seal rivers, both home to beluga whales, be extended the protection. "I've travelled on the water in both of those areas when I used to live in Churchill, and it's amazing the number of belugas there in the springtime," he said. "So that is an area that you know that I have mentioned to my officials in the past as something we can look at," said Tootoo. In the past environmental groups such as the Canadian Parks and Wilderness Society have pointed out that development sometimes continued in the small percentage of areas set aside by the previous government. Tootoo wouldn't define what, if any, development would be permitted in future marine-protected areas, but said all decisions would be based on science. That's good news to Sabine Jessen, the national director of the Oceans Program for the Canadian Parks and Wilderness Society. "The science is really clear that the best marine protected areas are ones that don't have fishing, don't have commercial fishing, don't have industrial uses, so that's what the science has been telling us," she said in an interview from Vancouver. Jessen applauds the minister for trying to hit the interim target of protecting five per cent of ocean areas by 2017, but admits that it may not be possible. "All the steps that are required to obtain legal protection, I think that's going to be part of the challenge. And then there's a big commitment to consultations," Jessen said. "So I'd say he's got a big job ahead." Jessen said there is also a growing consensus among environmental groups that some of the protected areas must be part of a connected network of sorts for species that move from one area to another. She's met Tootoo a few times now, since he was sworn in, and describes his efforts to reach out as "very refreshing." In the past, Jessen said, the minister has always been from the East or West Coast, with an emphasis on commercial fishing. "It feels like a whole new world on the marine conservation agenda," she added. Tootoo is the first fisheries minister from the Arctic. He said he wasn't aware of that until Prime Minister Justin Trudeau called to offer him the job. "He said, 'Because I want to remind Canadians that we have a third ocean,'" Tootoo recalled. "I think it shows that he sees the importance of the North, as part of our great country, and wants to bring a different perspective on how we look at things."